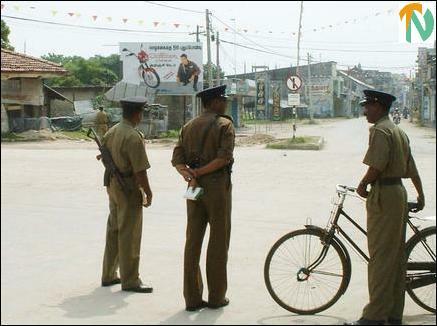 The general shut down was called by the Federation of People’s Organisations in Jaffna. A spokesperson for the Federation condemned reports in Colombo that the teenaged newspaper seller had attempted to lob a grenade at the SLA sentry near the main bus station in Jaffna town. “It is a very malicious fabrication. We deplore that even certain sections of the media reported this pernicious lie without verifying the facts here. This is what they regularly did in the past to cover up a lot of atrocities that were perpetrated by the Sri Lankan armed forces on the Tamil people”, he said. A limited bus service provided transport to students sitting the G. C. E (O. L) exam. 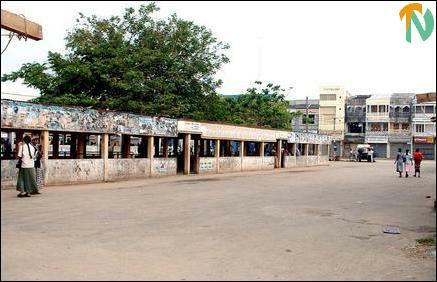 Neither private buses nor auto-rickshaws plied the roads. Sri Lankan armed forces vehicles too were few, residents said.